Your search is over if you have been looking for a reliable resource for residential garage doors in Garland, Texas. Our company, Complete Overhead Door, has been exceeding the expectations of people in this area for more than a quarter of a century. There’s no substitute for experience, but you also have to adjust as garage door technology advances, and this is exactly what we have done. This very special city is consistently honored by publications that name the best places to live in the United States, and we are proud to be able to serve its residents. If you are in Naaman, Rose Hill, the North Shiloh Road/Lookout Drive area, or anywhere else in town, we will be ready to help any time you need a garage door installation, a garage door opener, or a garage door repair in Garland, Texas. We have been able to build our business over a couple of decades and counting because we work within a very customer friendly business model. As a local garage door repair company, we genuinely value the relationships that we build with people in this area, and we act with total integrity. Some Garland, Texas residential garage door companies impose something called a “trip charge.” They make you pay for their time when they come out to give you a quote on the garage door repair. This arm twisting tactic makes it likely that you will accept the quote, even if it doesn’t sound right, because you have to pay the trip fee. They rely on the notion that customers are not going to want to throw the trip charge money out the window. Our company takes an entirely different approach, because we treat people the way that we like to be treated when we engage a service provider. If you want us to come out to your home to give you a garage door installation or a garage door repair estimate, we will do it free of charge, and we provide same day service. 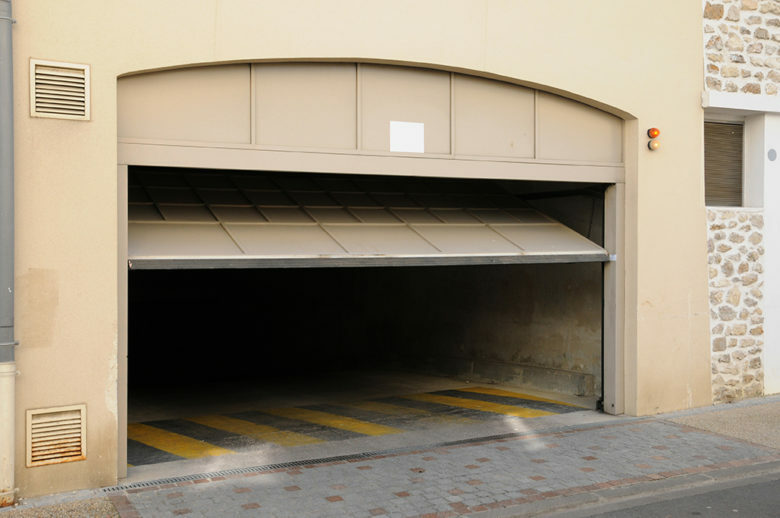 If you need a residential garage door replacement, overhead garage door repair, or garage door installation, we will be here for you, but we also do a lot of commercial work. Regardless of the nature of your business, if you need commercial roll up doors, we can provide the ideal solution. If you would like to speak with one of our Garland, Texas garage door sales and service consultants, we can be reached by phone right now at 972-412-6069.